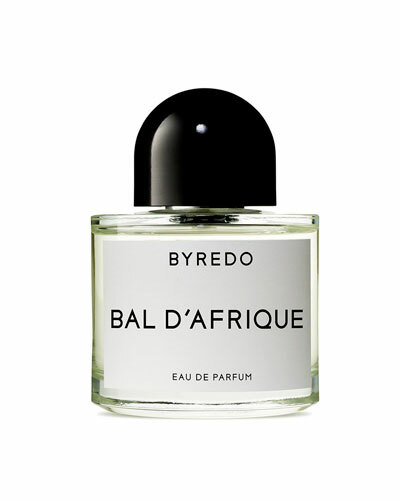 The BYREDO fragrance collection takes you on a rich journey across expertly layered notes. 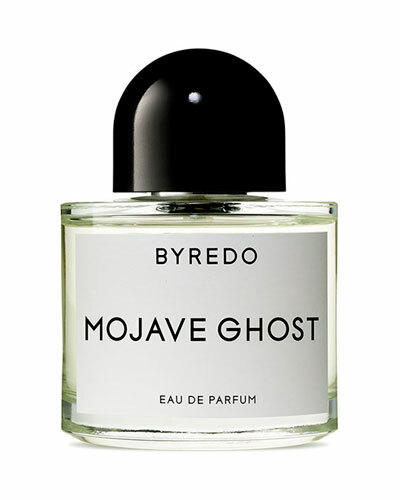 Founder Ben Gorham uses his diverse interests of photography, culture, and famous cities to weave a strong sense of story in each of his offerings. 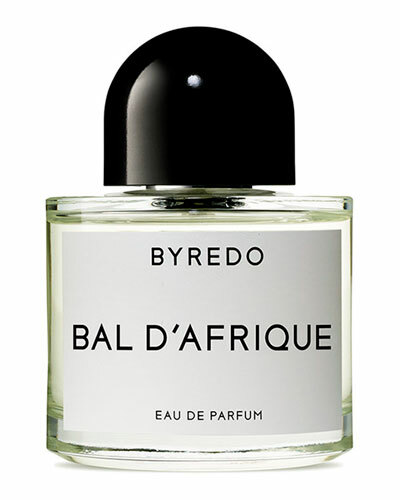 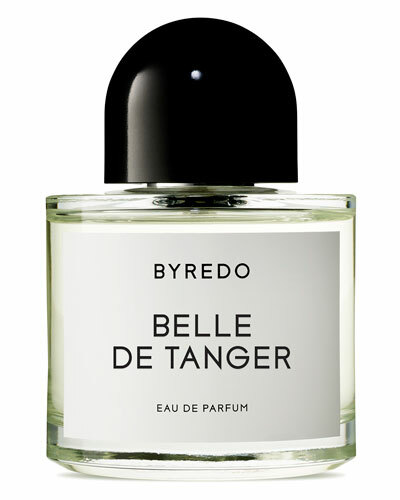 Balance and precision are at the core of the BYREDO aesthetic, and its perfumes are expertly paired with contrasting notes. 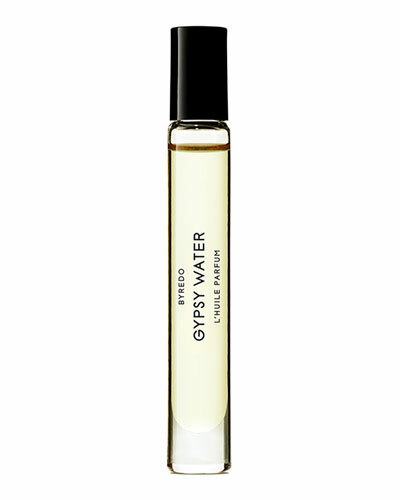 Shop Neiman Marcus for BYREDO Eau de Parfum, Eau de Parfum Travel Spray, and much more.